The Bavarian Square or Platz der Bayern is a neoclassical square in Klenzing. It was built by Fritoeser in 2013. At the center, there's a marble obelisk, surrounded by four fountains in the intercardinal directions. West and east of the square, there are a Neptune Fontain and stairs to an elevated level on each side. The western stairs lead to the church Ecclesia Sanctae Crucis and the eastern ones lead to the tocce Bavara Palato. In the south, the square borders the Bavarian Gate or Tor der Bayern, the southern gate of Klenzing. It's equipped with lamps that illuminate its outer façade. 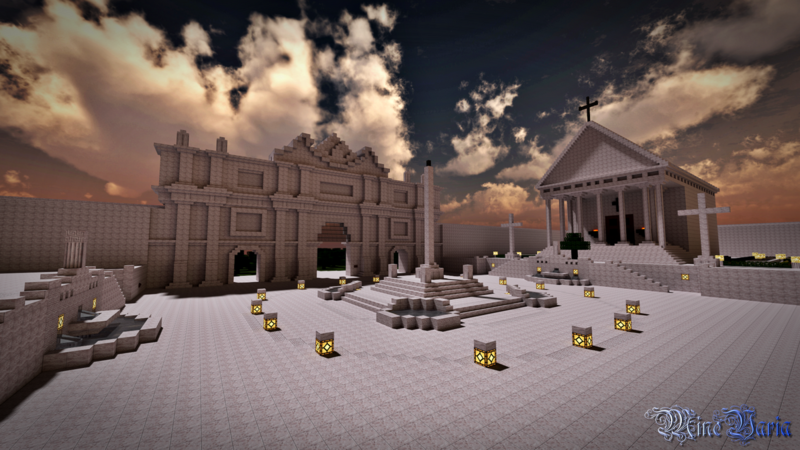 The archetype of the square is the Piazza del Popolo in Rome, the "square of the people". The present appearence was created in the years 1811-22 by Giuseppe Valadier. However, own ideas have been incorporated into this re-interpretation. 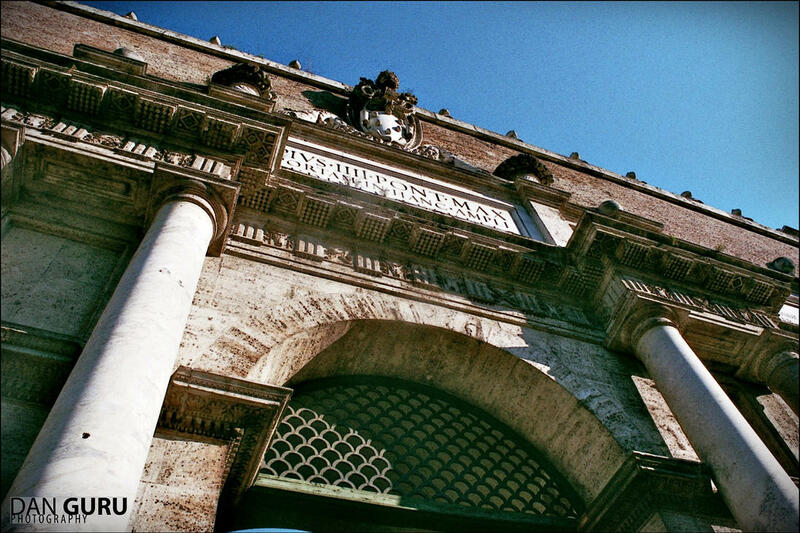 The Bavarian Gate is based on the Porta del Popolo, a part of the Aurelian Walls. This "gate of the people" has been originally built between 271 and 275 by Emperor Aurelian and reconstructed in the 16th century. 1870 and 1879, the side and defensive towers, respectively, were torn down. The name "Bavarian" or "der Bayern" is derived from the Italian name "del Popolo".